Each tote is $10 with proceeds benefitting the legislative fund. BATA totes will be available to purchase at the regional meetings and at the symposium. Direct shipping is also available for additional $7 (more than 3 totes requires additional delivery charge). Limited quantity available so hurry while supplies last! 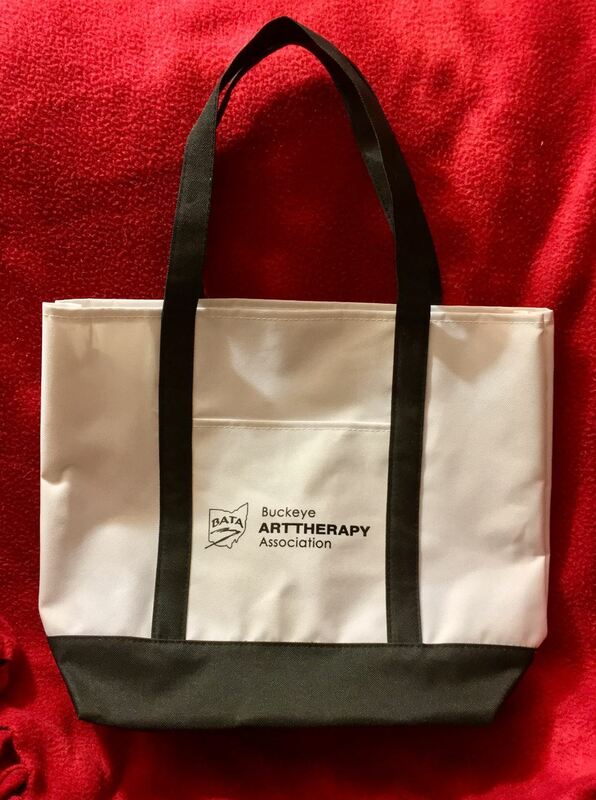 Details: Sturdy, white polyester tote bag with black trim. Size is 15 1/2" W x 11 3/4" H x 5" D with 16" handles.